Been in a pickle about where to drink? 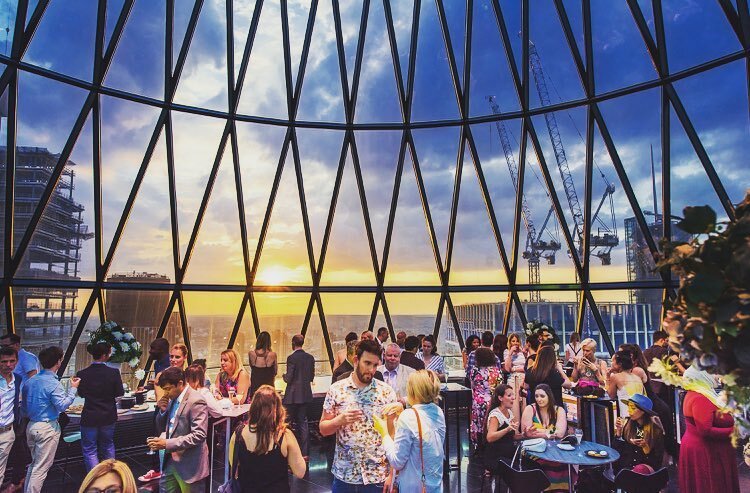 Look no further than the Gherkin. For many years, Searcys ran the place as a private members club – but back in July, they relaxed the exclusivity requirements and rebranded as Iris and Helix, happily now open to Joe Public. Which means the likes of you and me can ascend to level 40, sip on some fancy cocktails, and eyeball sweeping vistas of our fair city. It’s a tough life, isn’t it? 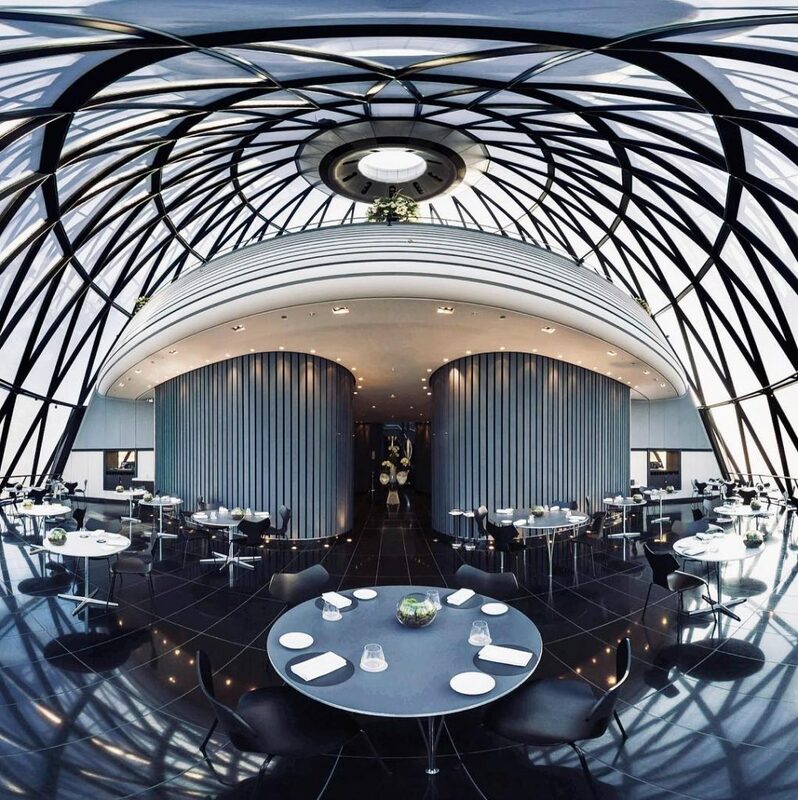 Level 39 is home to Helix, the modern British restaurant serving up dinner with a side of views. By sourcing ingredients from across the nation – Scottish salmon, Hereford beef, and Cornish cod all make an appearance – Helix puts a refined finish on British cooking, with a price tag to match. Still, look how striking it is! A little higher up on the floor above, you’ll find Iris, ready and waiting to dish out the drinks. 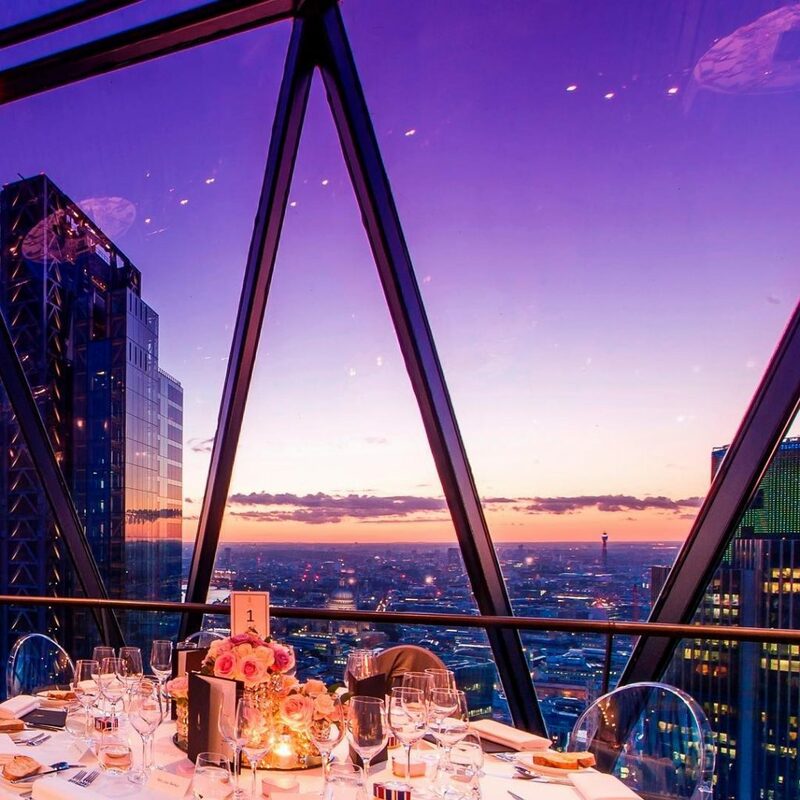 A champagne and cocktail bar which claims to be the only place in town with a 360-degree view of London, Iris invites you to get drunk on the views as well as the drinks. Which is the literal dream, TBH. 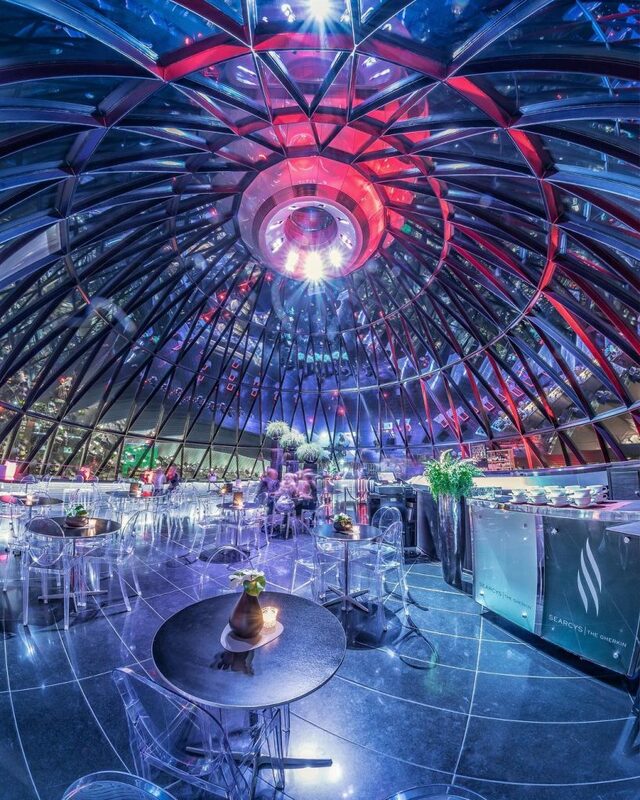 The bar is shrewdly named, too; if you look down on the Gherkin from above, you’ll see a great eye, with the bar as its iris. 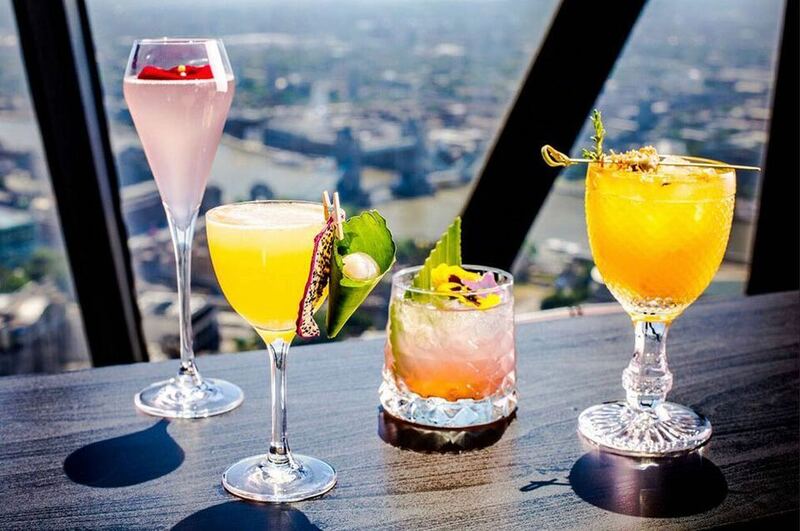 Cocktails here are inspired by different areas in London, so you’ll most likely be able to spot the place that inspired your drink! We’ve got our eye on Paparazzi, a West End-inspired concoction of Buffalo Trace whiskey, espresso, butterscotch, and cream. 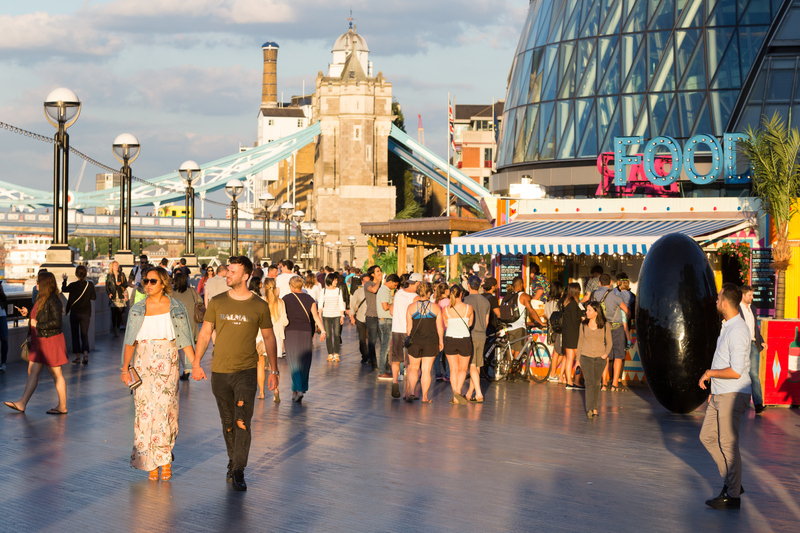 Whilst Helix and Iris are both open to the public, you’ll need to book in advance to get in. We’ll level with you: it isn’t exactly cheap up in the clouds, as the higher you climb, the more you pay. Then again, can you really put a price on those views? 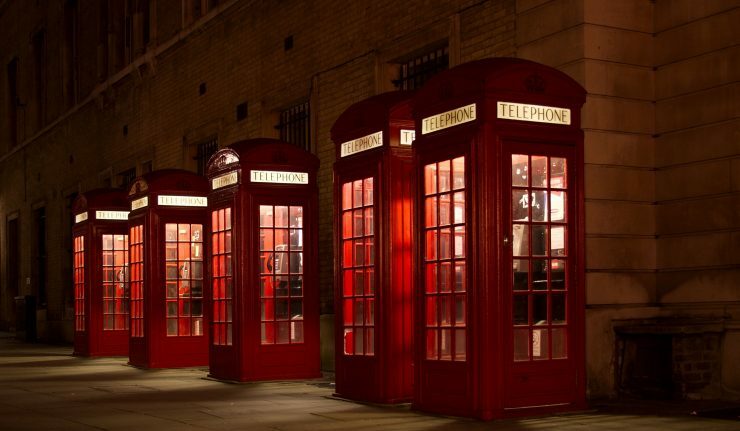 Location: 30 St Mary Axe, EC3A 8AF. Nearest station is Aldgate. See it on Google Maps. Opening hours: Helix has lunch sittings from 12-2:15pm, and dinner sittings from 6-9pm. 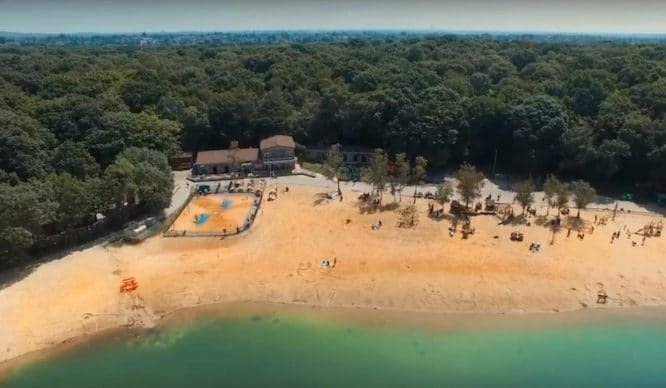 Iris is open from 11am-11pm daily. Price: Cocktails begin around £12.50. Starters at Helix begin at £13, most of the mains are north of £25.